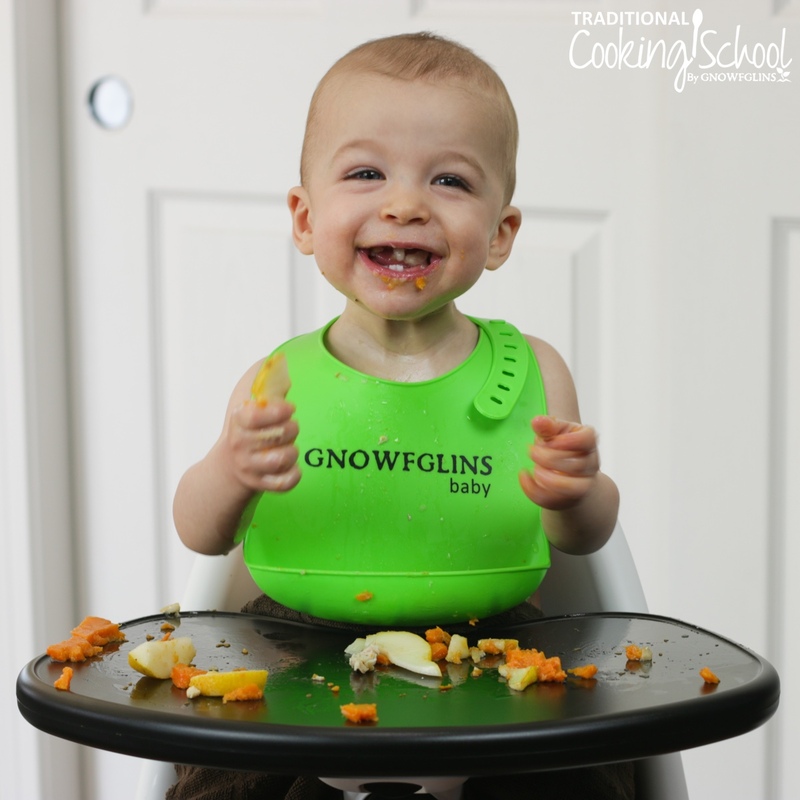 Moms and Grandmas, here’s the only bib you’ll ever need for your “GNOWFGLINS baby”… non-toxic, easy-wash, and with a handy pocket that catches spills! Get 25% OFF and FREE shipping for a limited time! Shipping via Free shipping Free! It cleans easily by wiping down with soapy water! Just wash with soapy water and rinse off. Because it doesn’t absorb water, you’re basically just wiping it off after each use. It's always ready to use! No more cloth bibs going into the washing machine. This also cuts down on laundry and saves water and energy. The bib is made from 100% non-toxic food-grade silicon that resists stains and will look as good as new for years. It cuts down on messes! The big, wide pocket stays open to catch dropped food… and the food doesn’t spill out either. It's easy to get on and off... and it stays on! The silicone “buttons” open and close easily.. and once it’s on, it stays on! It will open the door to sharing GNOWFGLINS with your baby, older children, and other friends and family! This bib is bound to bring on the questions… 😉 When your loved ones ask, “What’s GNOWFGLINS?” you can share they’re the yummy foods your family eats… for God’s glory: “God’s Natural, Organic, Whole Foods, Grown Locally, In Season”. What a blessing to share with an open door! if you’re unhappy for any reason, we’ll refund your purchase. Thank you!! As I was making our monthly menu plan yesterday, I realized that a big majority of our recipes now come from Traditional Cooking School! Thank you for this service! 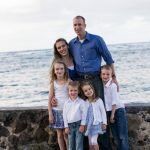 I have a family of picky eaters, and yet some of our absolute favorite meals have come from you. Awesome!! I found your Youtube videos and got two of your eCookbooks. I’m enjoying all your information. You’re amazingly organized and have a terrific program. What I love the most is your love for God and living a life pleasing to Him. We know you’ll love our materials and that’s why we give a full 30-day guarantee. If you’re not satisfied, we’ll give your money back. Please note: shipping & fulfillment costs will be deducted from any refunds. We’d love to help! Click the black chat bubble on this page. Or send us an email or text us at 1-317-434-1180! We’ll reply as soon as we can during U.S. business hours. God bless you! We take your security seriously. All information is encrypted and transmitted without risk using a Secure Sockets Layer protocol. All orders are subject to our terms and conditions.